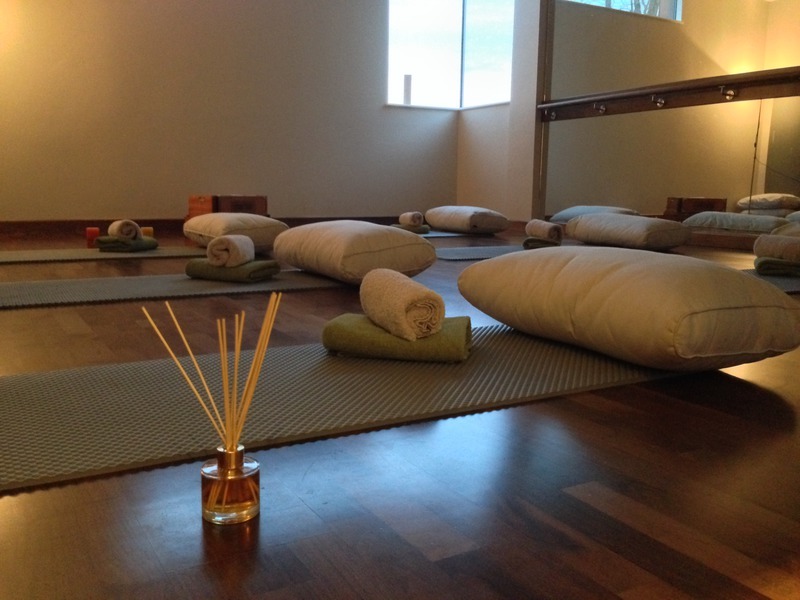 Our exclusive three day retreat is especially designed to help balance, strengthen and restore. An extensive programme of yoga and meditation sessions, combined with delicious food, luxurious accommodation and full use of our award winning spa which will leave you with a renewed sense of energy and purpose. Based on single occupancy for two nights in a Cosy room. Double occupancy rates are available from £799 for two nights. Other room categories are available, please enquire at the time of booking.